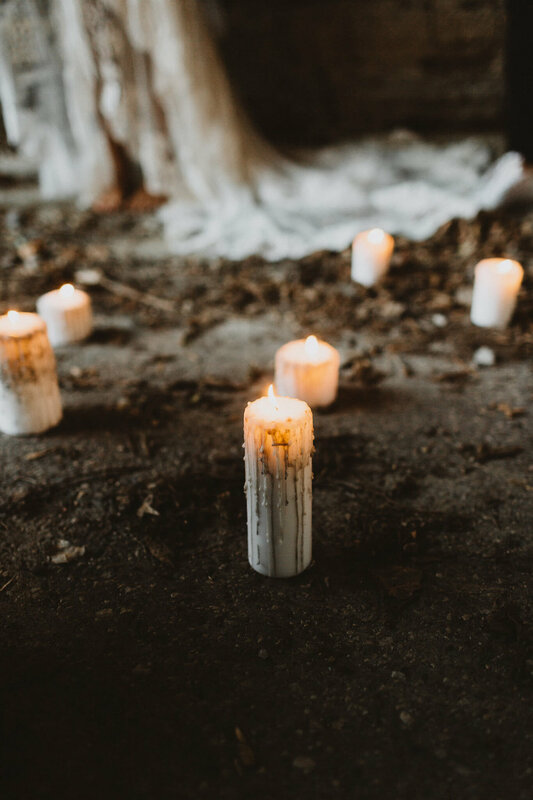 Together with a crew of über talented local Minneapolis wedding vendors, we were able to collaboratively create this enchantingly eerie inspirational shoot. 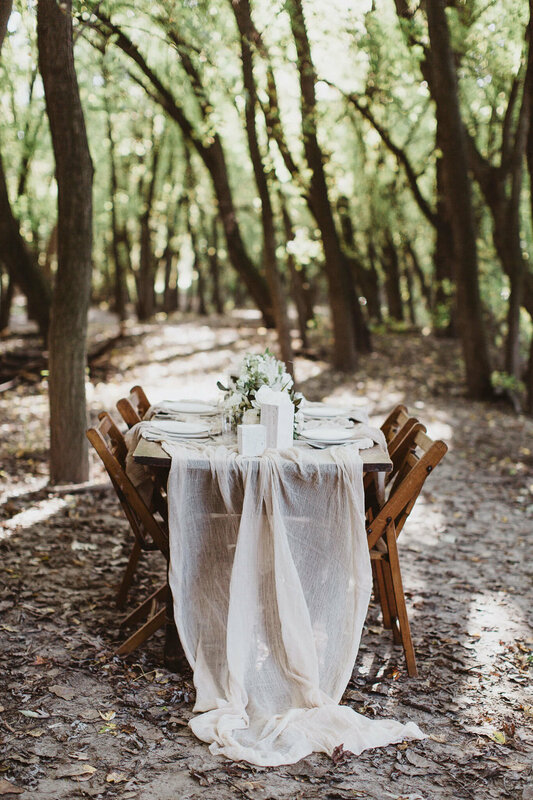 With a backdrop of decaying leaves and full of that late-fall feeling, the woodland setting was perfect for a captivating + mysterious reception. 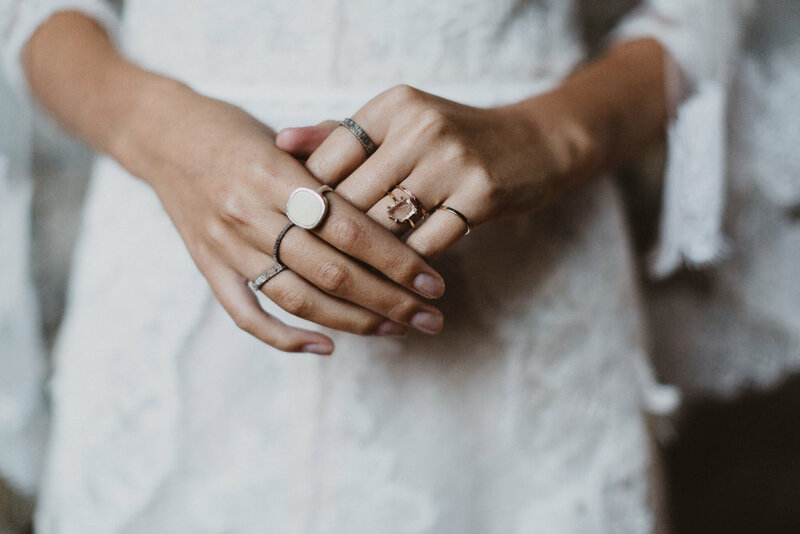 This shoot was also featured on Junebug Weddings. Find their full feature link at the bottom. Oh, you like what you see?